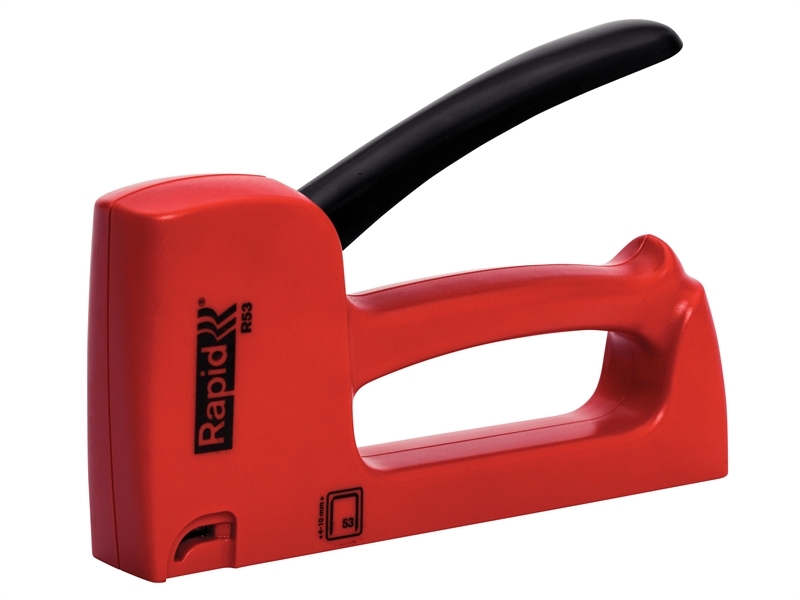 The Rapid R53E Staple Gun is ideal for hobby and DIY applications. 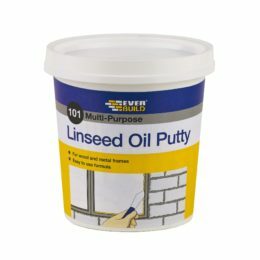 It is suitable for home decor, securing textiles, reupholstery and light duty repair. 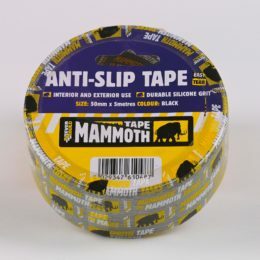 It fires fine wire staples that are barely visible and have minimal effect on the textile fibres. It has a smooth loading function and an easy colour match staple system to ensure you have the right size staple. The tacker is recoilless for comfort during long term use and also has a noise damper and an integrated locking function for storage. 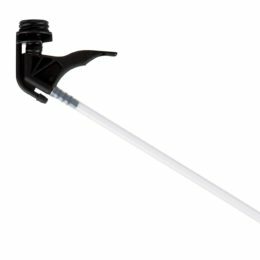 The ergonomic design with low-angle handle ensures it fits in the hand and is easy to use. It has all steel wear parts inside and is built to last. 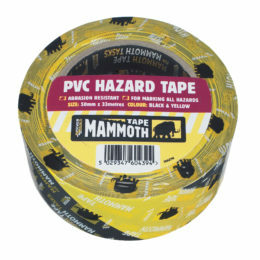 Compatible with fine wire staples 4-10 mm. The Rapid R53E fires Type 53 fine wire staples.